With our premium cable, the type of interference often experienced on large stages from lighting systems doesn’t get a look-in. Sometimes fathers have a vital role to play in their sons’ choice of careers. That’s what happened to Zach Rudulph, session and stage bassist from Los Angeles. 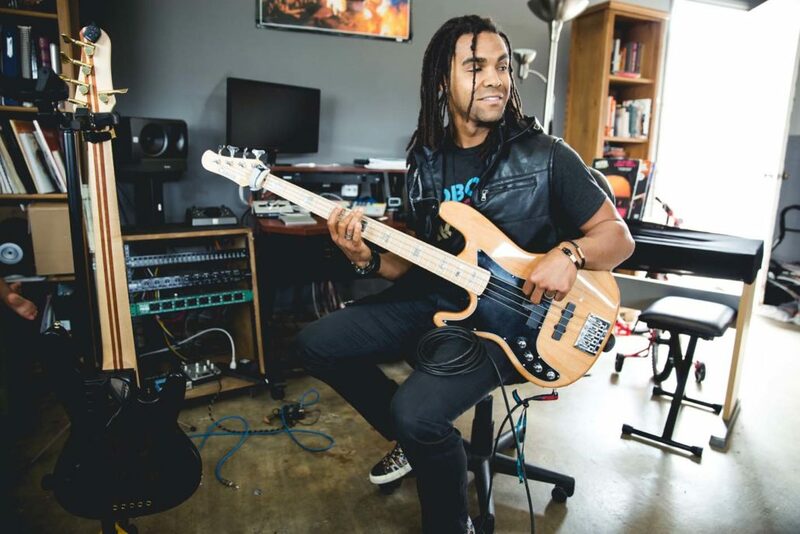 His father, himself a bass player, was the boy’s greatest role model. Little Zach would often creep out of bed in the evenings and secretly eavesdrop on his father practising the bass. 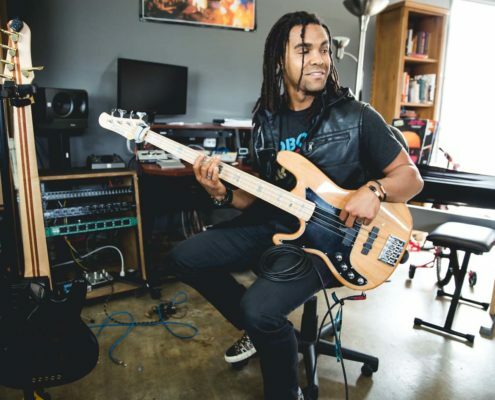 Zach was given his own bass at the age of ten. His path ahead was clear – but there was still a lot of work to be done. Zach’s studies took him away from his home in the North Californian Bay Area to Los Angeles – that musical epicentre, and the place where he still lives and works. 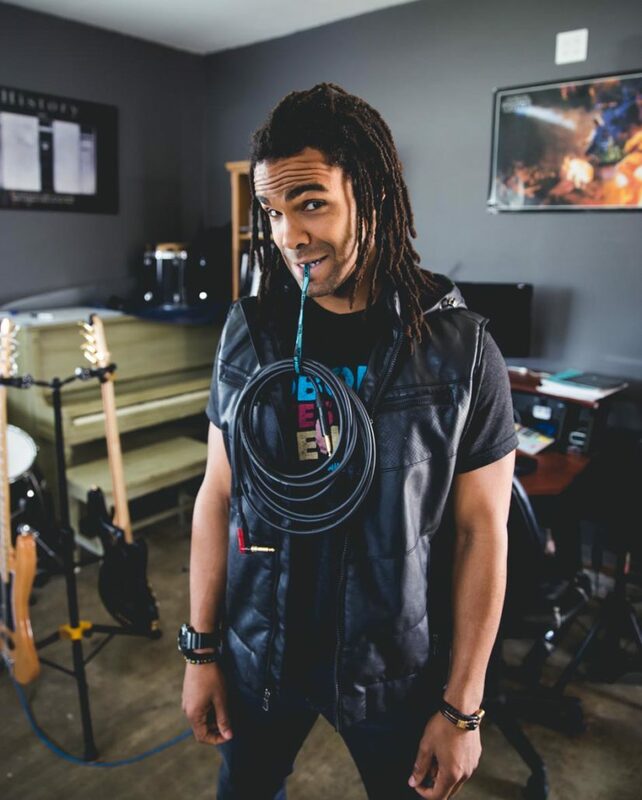 Zach has worked with platinum-selling artist Andy Grammer for the past eight years, playing bass, acting as the band’s musical director and singing backing vocals. 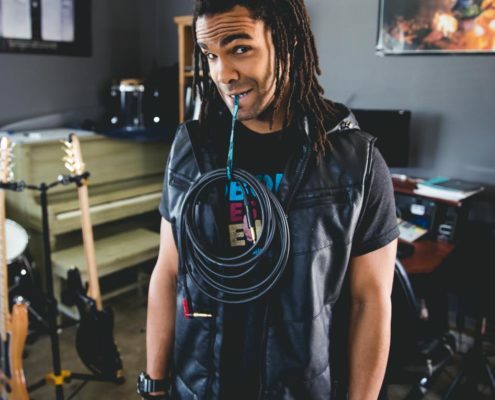 But his impressive CV also lists his work with an extensive roster of well-known names from the worlds of pop, hip hop, gospel and R&B, including Cody Simpson, Colbie Caillat, Fifth Harmony, Jewel, DJ Skee, Queen Latifah, Gavin DeGraw, The Game, Rachel Platten, Ben Rector and Westside Connection. In addition, he’s been a member of the house bands of many breakfast and late-night shows including Jimmy Kimmel, James Corden, The Ellen Show, Good Morning America, Today, Billboard Awards, The Talk, The View and Disney Channel. For a musician with Zach’s versatility, his daily routine naturally also includes studio jobs, tuition and songwriting. 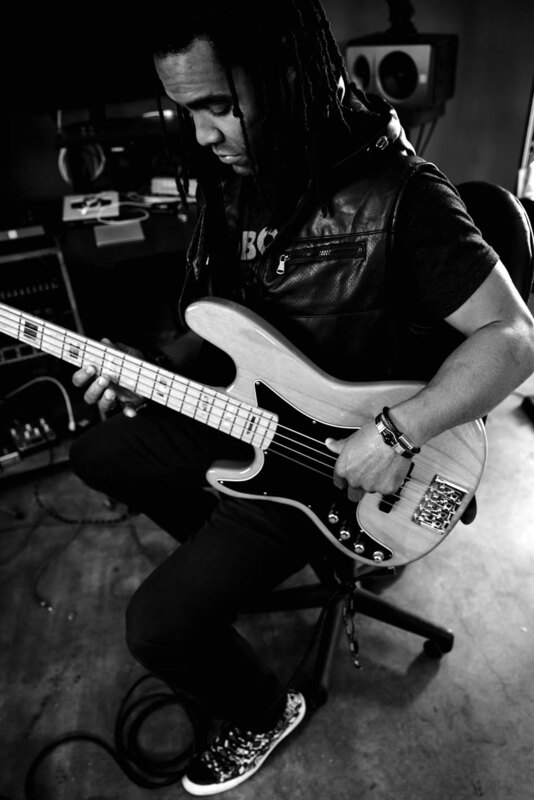 And in the midst of all this work, he even found the time to put an array of bass cables through their paces in comparison tests. 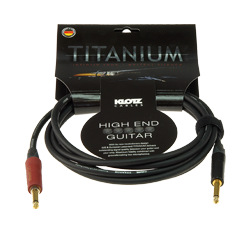 The KLOTZ Titanium even managed to beat a top-price high-end bass cable.